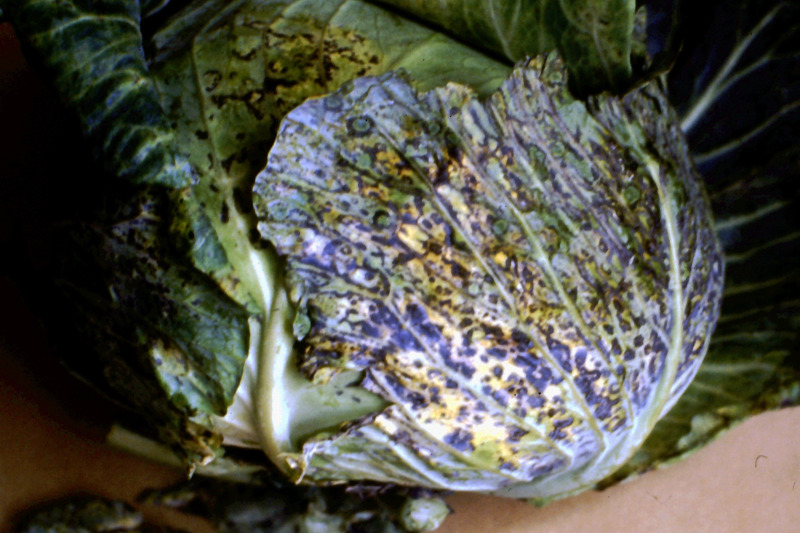 Turnip mosaic virus, cauliflower mosaic virus and beet western yellows virus occasionally cause significant economic loss in vegetable brassica crops such as cauliflower, broccoli, cabbage, Chinese cabbage and Brussels sprouts. They are all spread by aphids and cultural practices are critical in minimising economic loss. 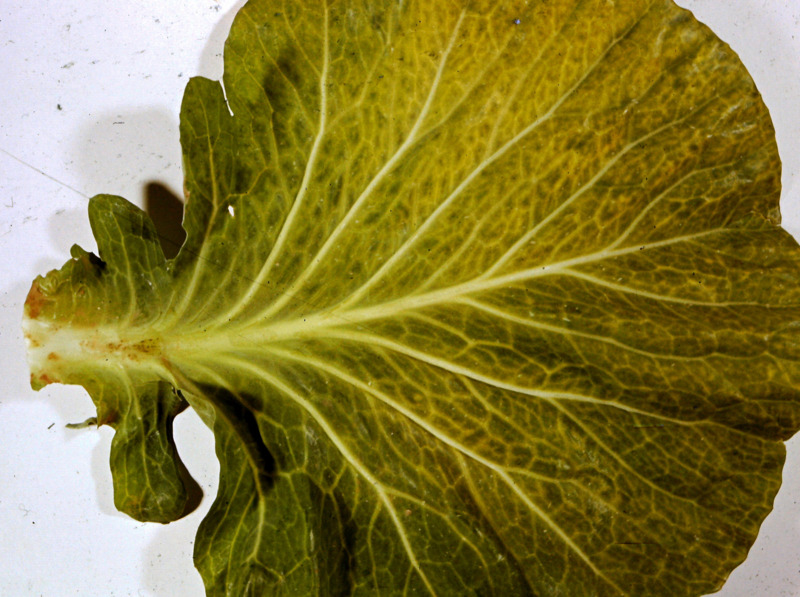 Three viruses are recorded infecting vegetable brassica crops in Western Australia — turnip mosaic virus, cauliflower mosaic virus and beet western yellows virus (also known as turnip yellows virus). These three viruses occasionally cause significant economic loss but their occurrence is spasmodic. 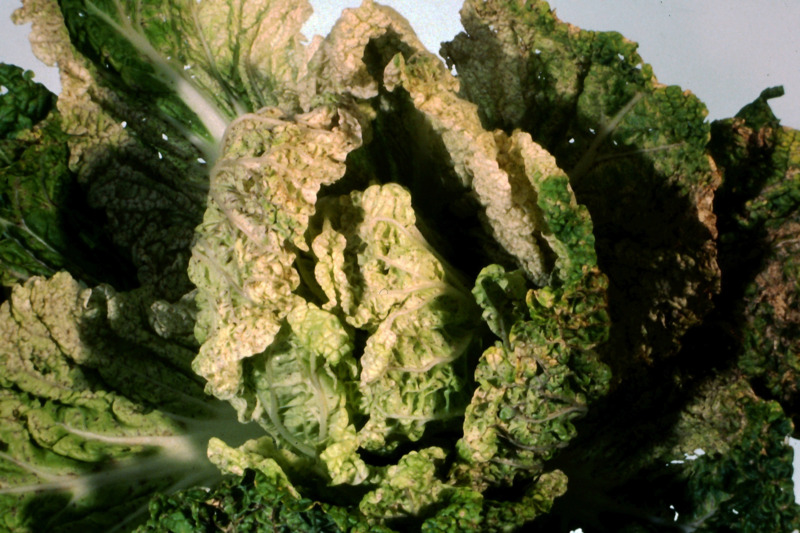 Vegetable brassica crops include cauliflower, broccoli, cabbage, Chinese cabbage, Brussels sprouts, radish, turnips and swedes. These viruses also infect canola.